Caroline Mickler Limited has announced a collaboration between Chinti and Parker and Moomin. 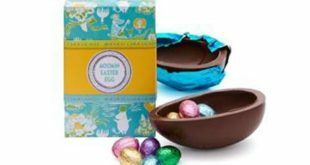 The collection aims to celebrate playful luxury with a Scandi twist. Inspired by the iconic Finnish characters’ feel-good stories and themes, the collection is defined by 100% cashmere sweaters and cotton tees fusing “whimsy and light-hearted refinement”. “Tove had some innate genius to capture themes that are very important to each and every single one of us,” says Sophia Jansson, Tove’s niece, who now leads the brand. 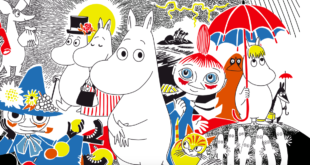 Already admired in Nordic art circles as a painter, cartoonist and illustrator, Tove Jansson wrote, illustrated and published the first Moomin book in 1945. The books have now been translated into over 40 languages. 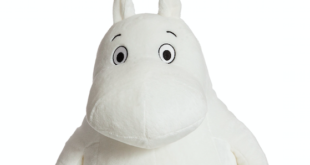 The first Moomin strip was created for the UK’s The Evening News in 1954 and then ran for 20 years in 120 newspapers, reaching approximately 20 million readers daily. Tove remains Scandinavia’s best-loved author. The 100% cashmere sweaters are crafted into the brand’s signature relaxed shape in both colour-pop and neutral shades with contrast details and a variety of Moomin intarsias large and small. 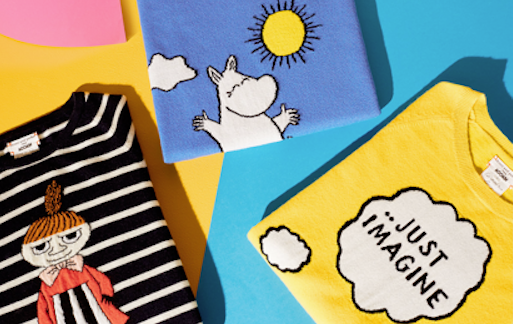 The t-shirts echo the aesthetic, and also include Chinti and Parker’s signature Breton styles juxtaposed with Moomins.